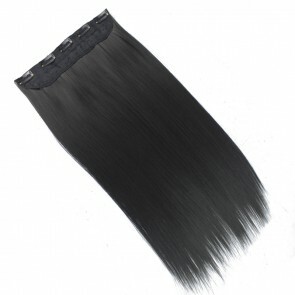 One Piece Clip In Hair Extensions One piece clip in hair extensions allow you to add longer, fuller hair in just a couple of minutes. 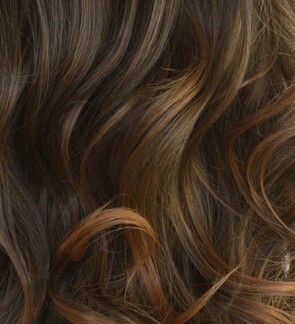 Add to short hair for instant length, or add volume and thickness to longer hair. 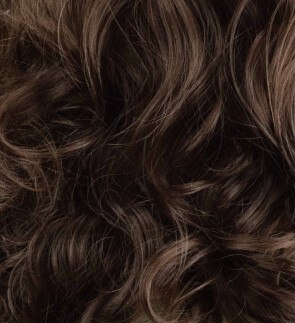 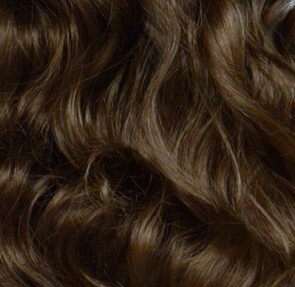 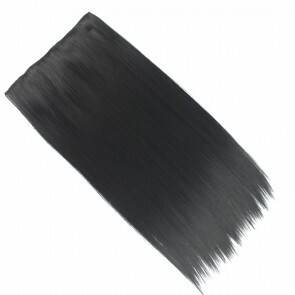 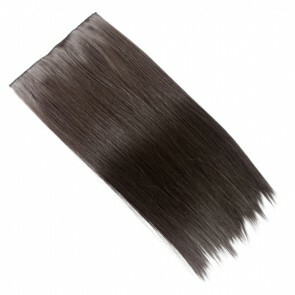 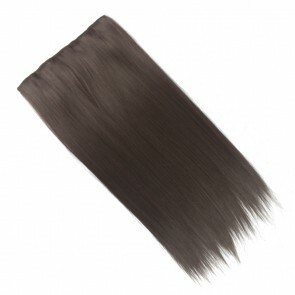 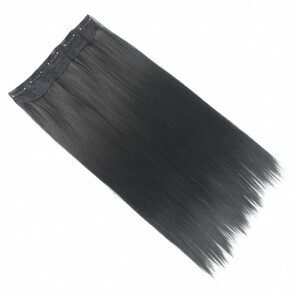 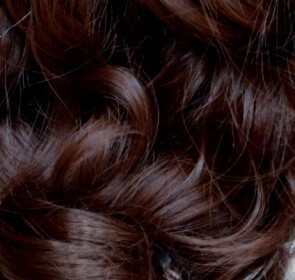 These Kanekalon synthetic extensions blend with your natural hair and can be styled or curled to suit your look. 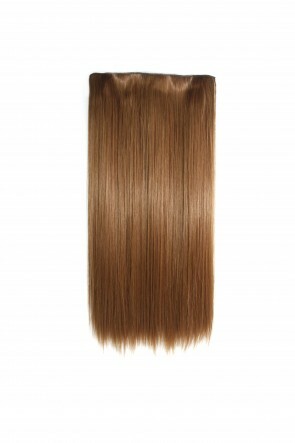 Available in a selection of colours and lengths.